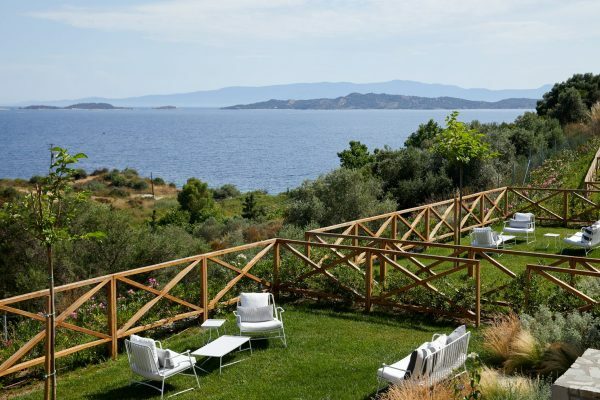 Greece is a timeless land brimming with epic tales and dramatic landscapes alongside sun-soaked beaches that will captivate and enthral. 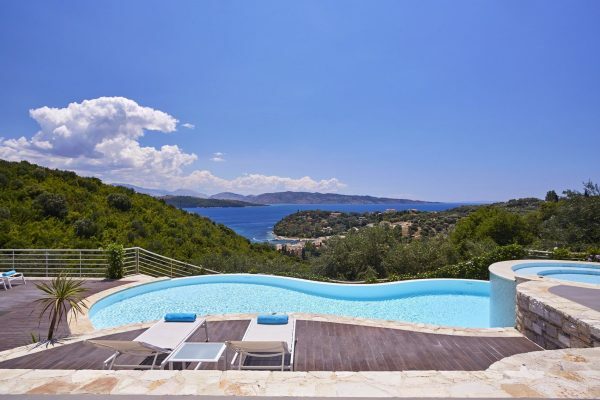 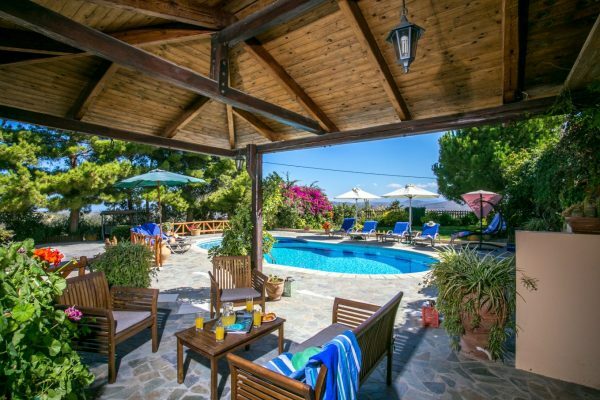 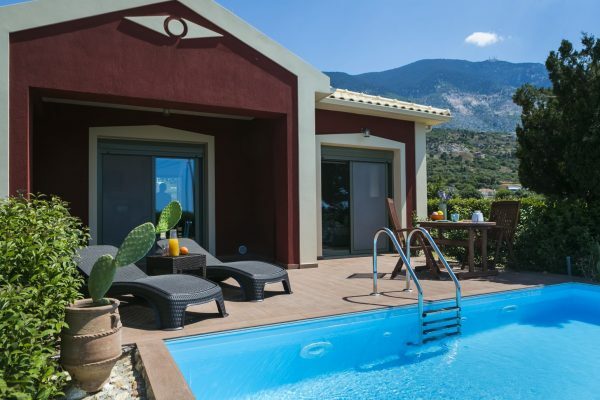 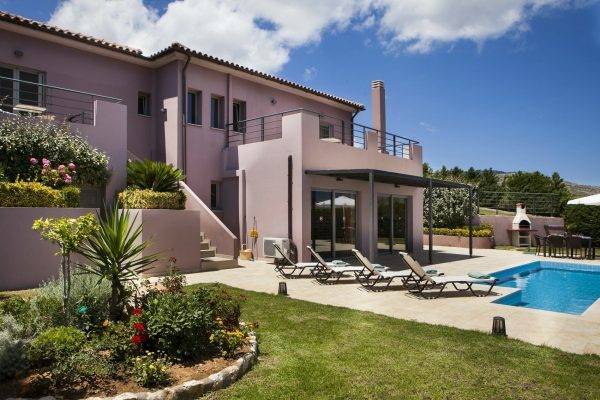 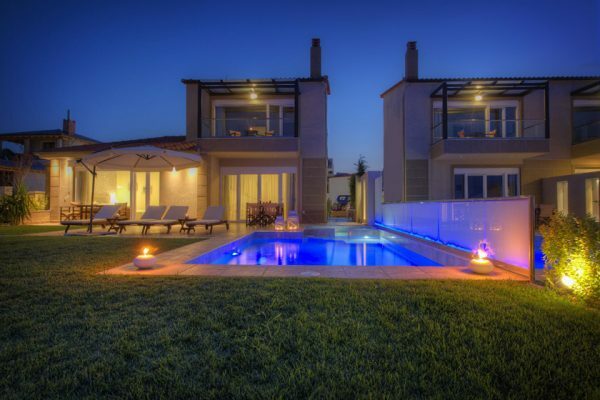 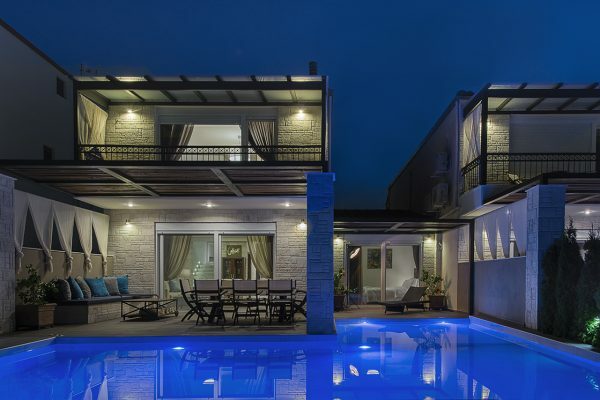 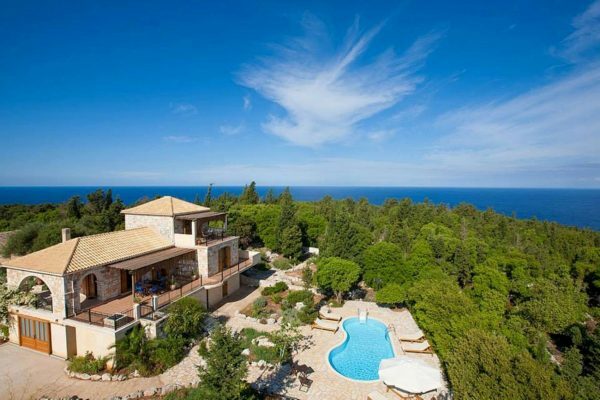 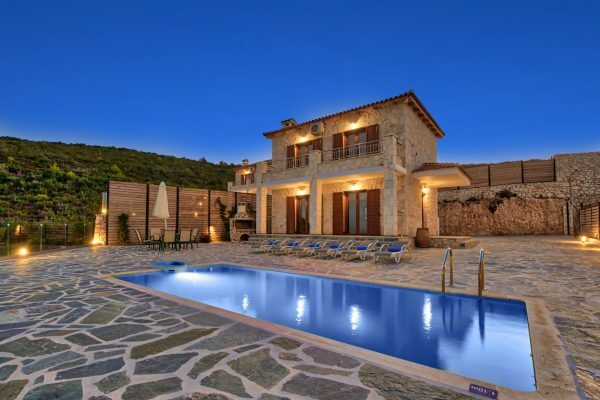 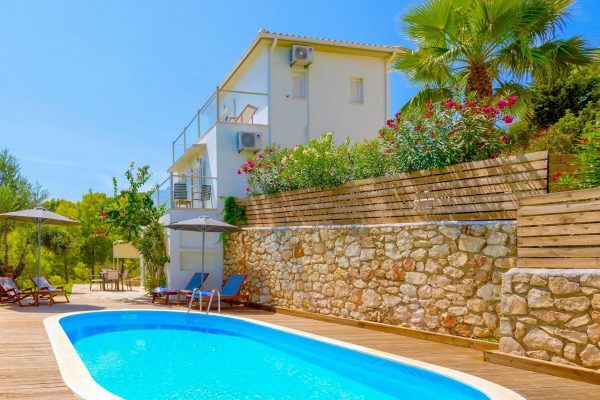 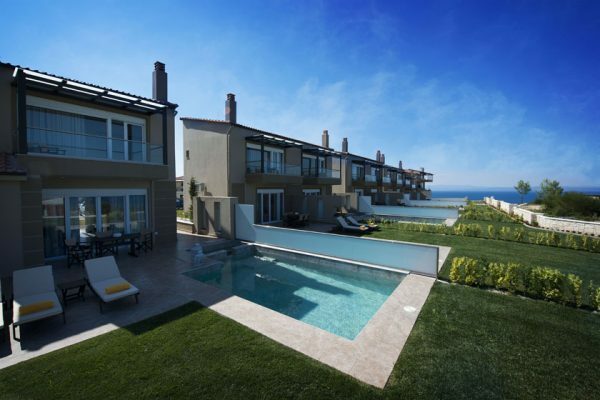 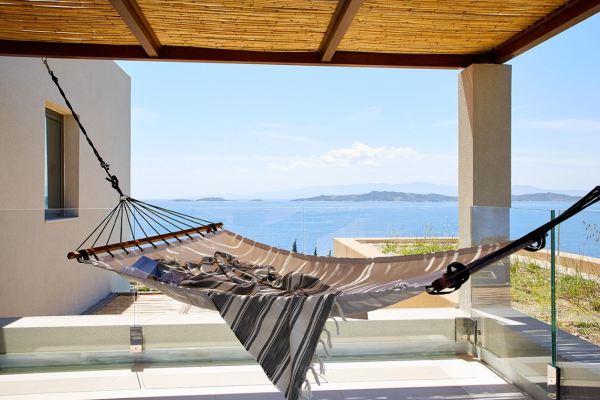 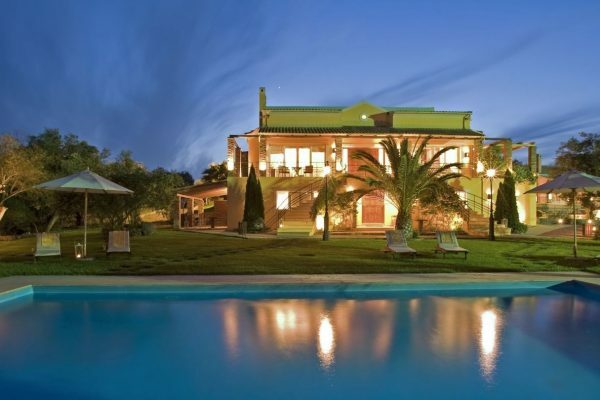 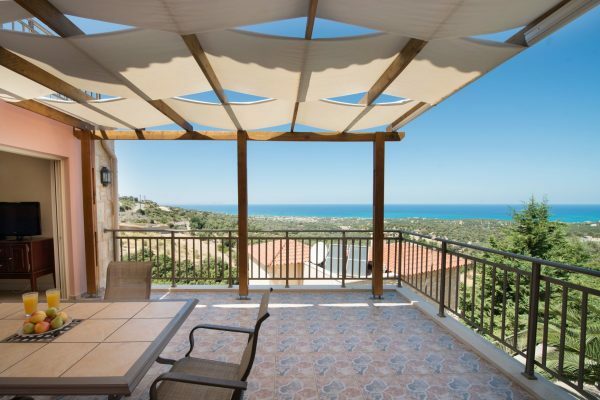 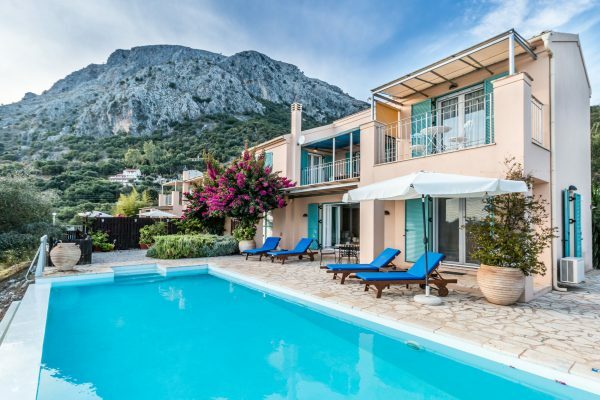 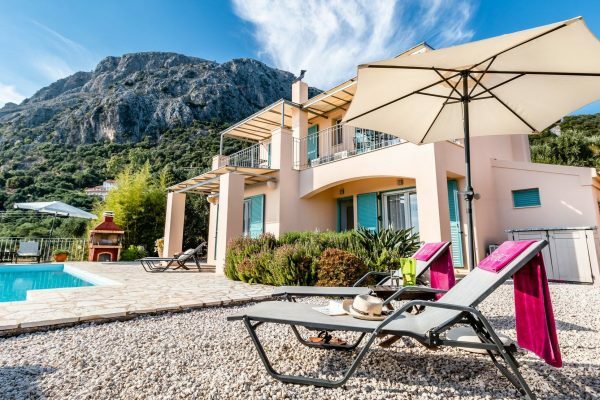 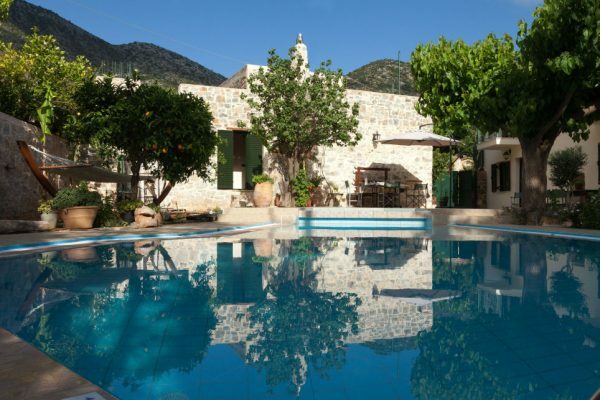 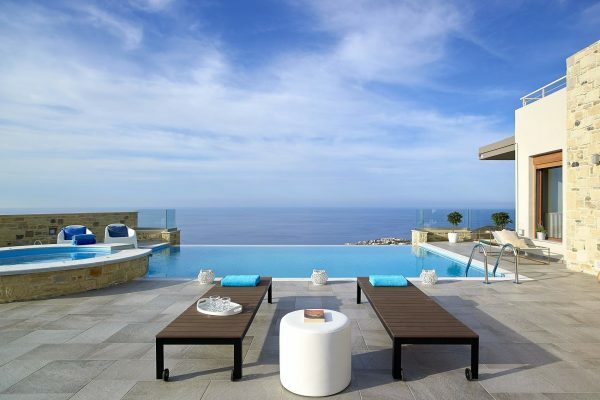 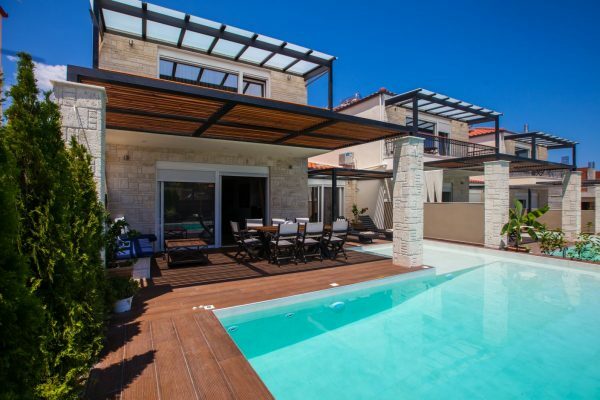 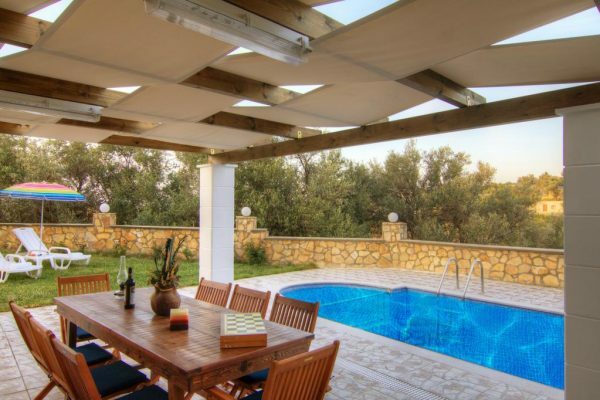 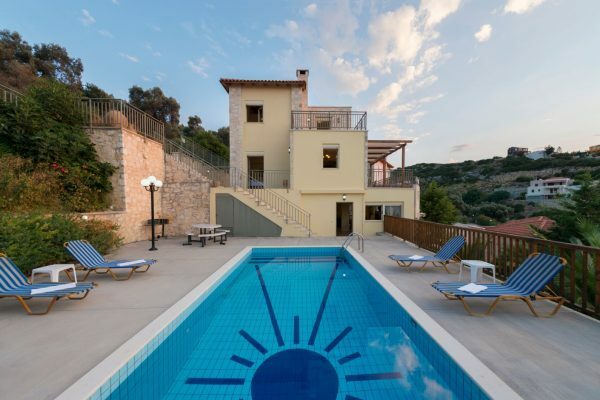 Our range of Greece villas are located on some the country’s best loved islands, which in themselves offer holidaymakers a wide variety of destinations, cultures and experiences. 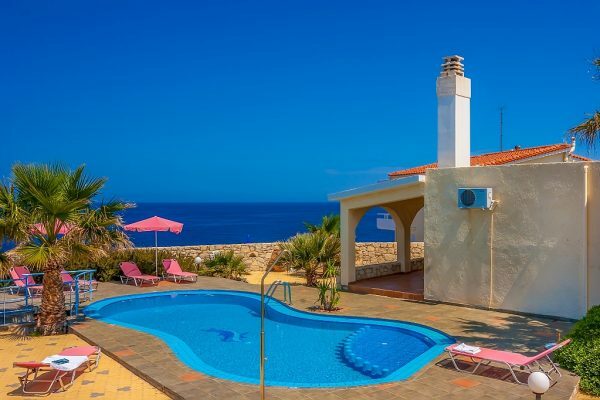 Greece’s largest and most southerly is Crete, with delightful marina towns, awe-inspiring natural sights and mysterious ancient ruins, not to mention many glorious sandy beaches. 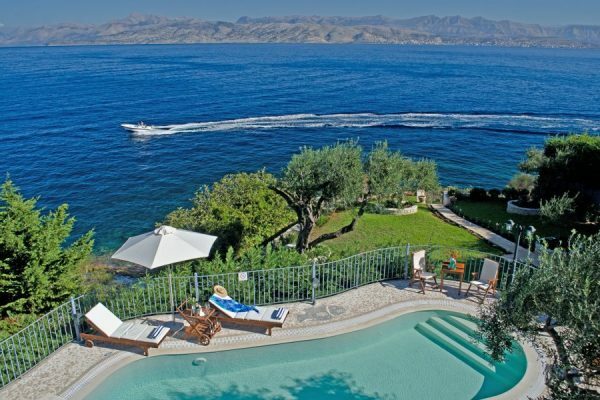 On the north-western coast you’ll find distinctly European Ionian Islands, including Corfu and Kefalonia. 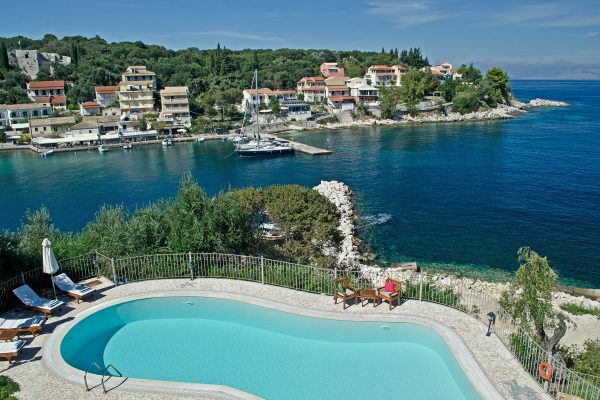 Both these isles boast lush scenery, beautiful beaches and a warm, welcoming culture of hospitality. 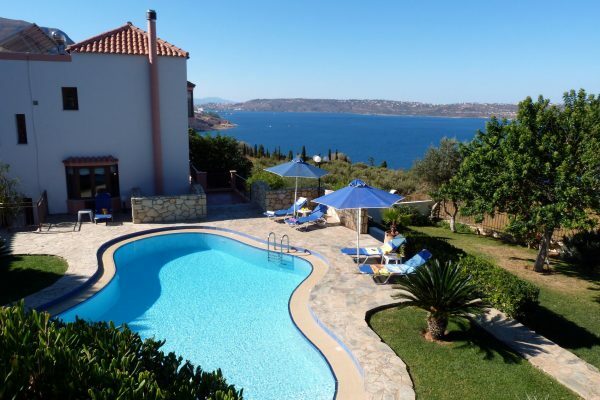 Ever popular as a family holiday destination, Greece offers so much to those travelling with children or teens. 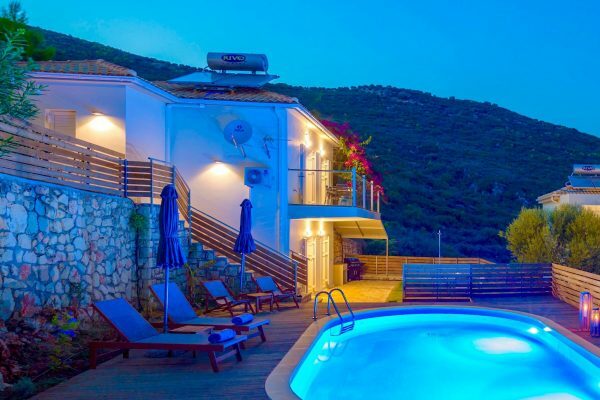 Whether it’s simply playing on the beach, enjoying the family-friendly nightlife in local restaurants or visiting one of the country’s many attractions – from archaeological sites to water parks – there’s plenty to keep all ages entertained on a Greece family villa holiday.